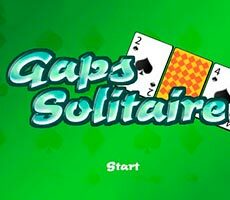 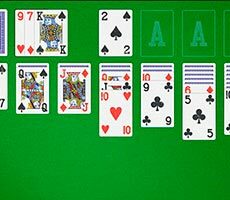 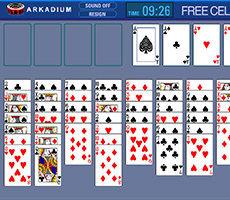 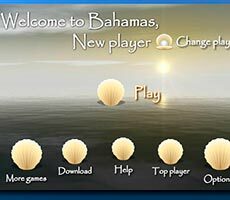 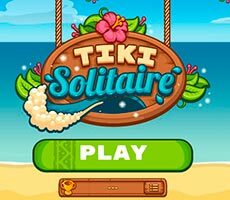 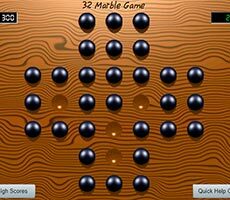 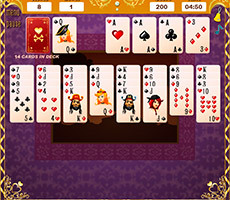 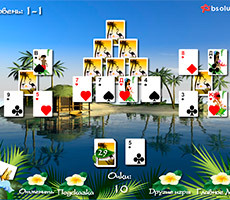 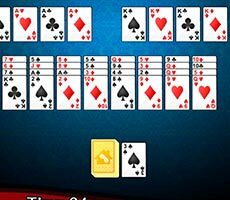 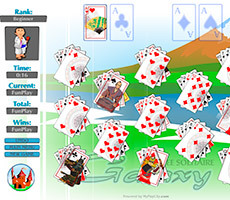 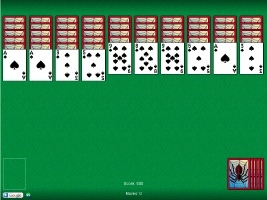 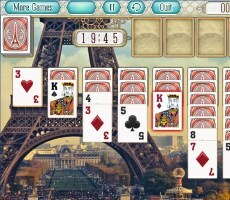 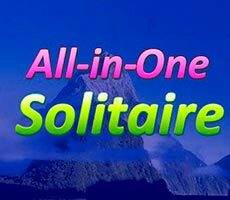 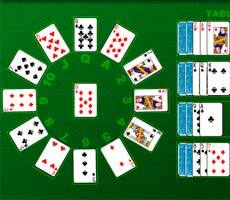 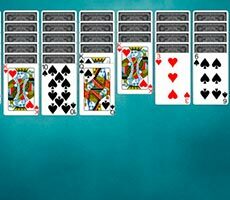 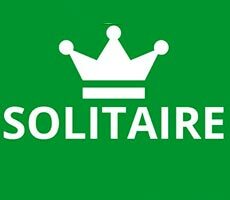 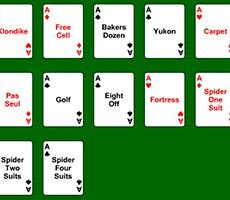 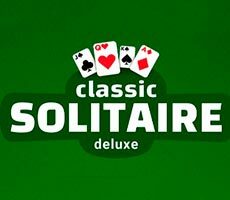 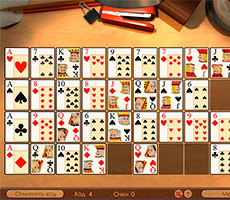 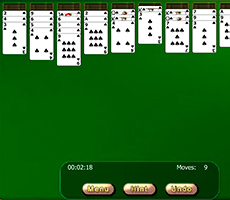 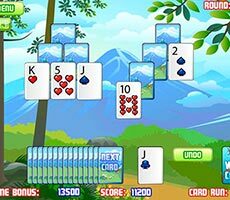 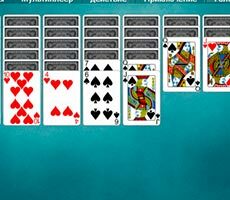 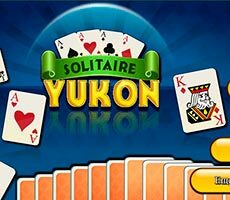 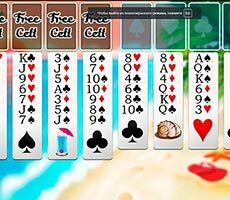 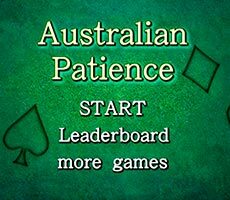 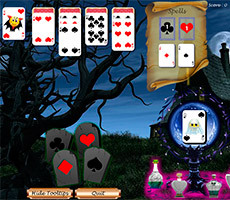 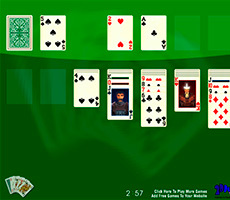 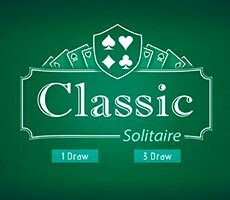 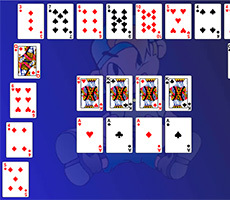 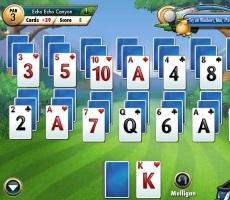 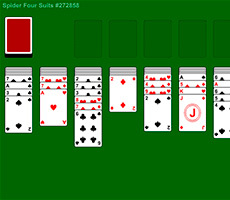 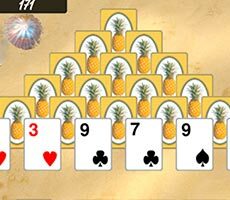 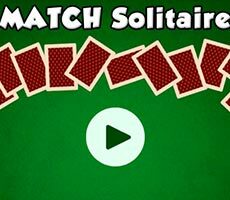 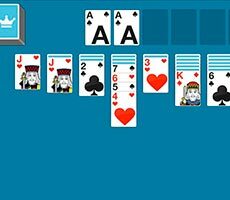 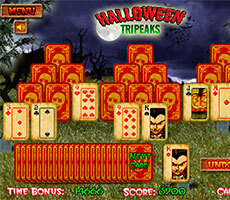 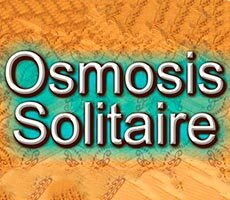 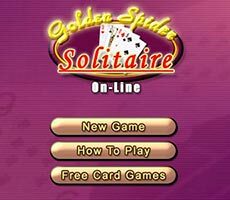 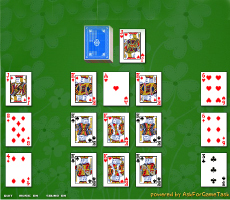 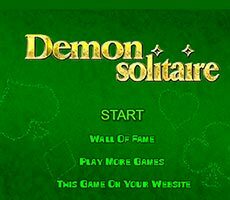 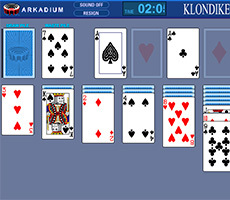 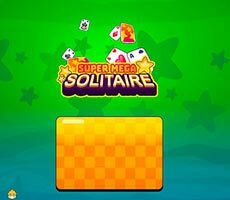 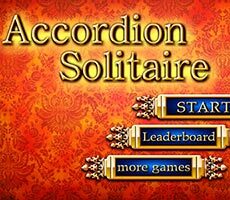 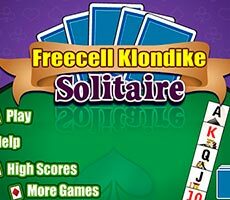 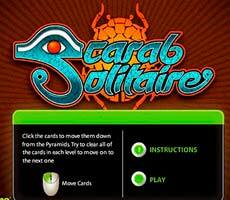 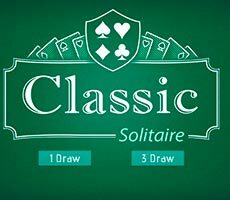 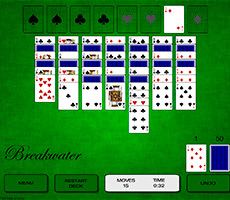 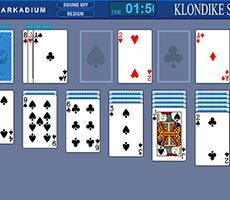 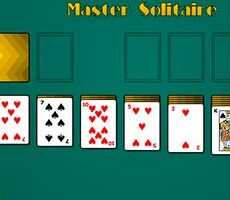 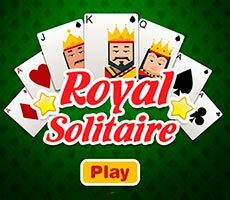 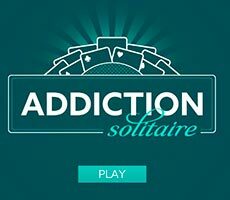 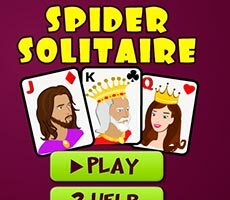 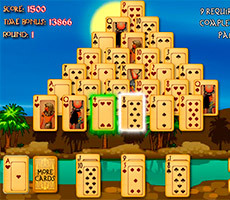 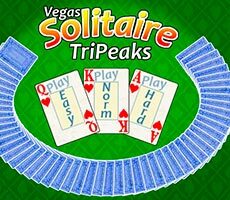 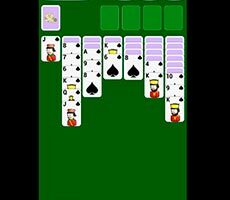 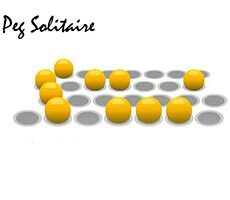 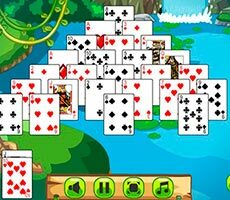 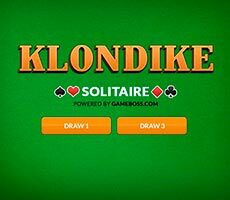 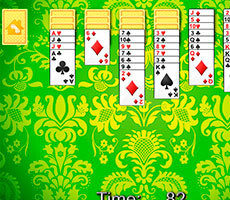 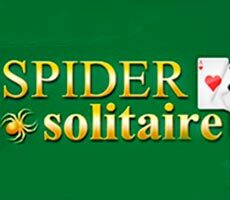 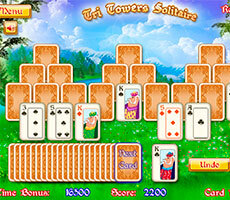 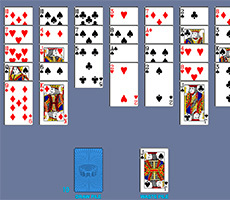 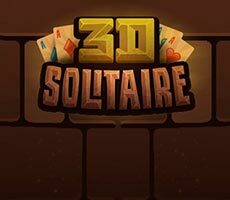 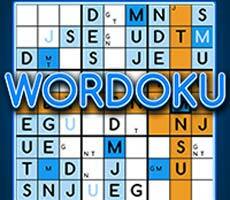 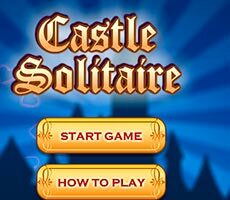 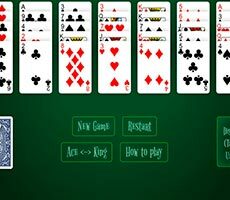 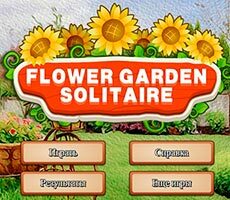 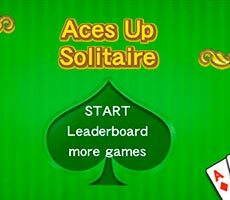 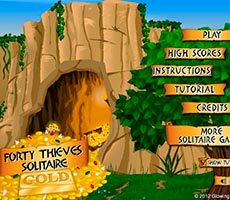 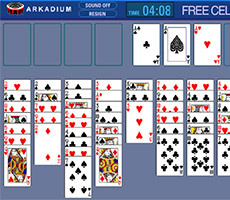 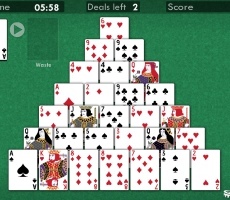 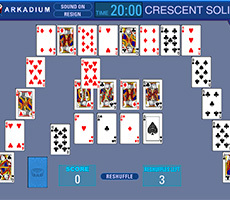 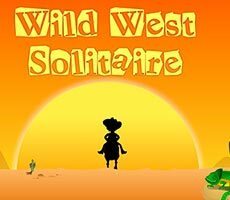 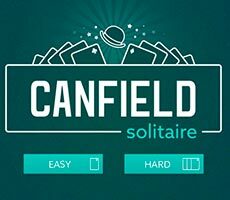 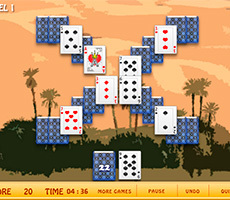 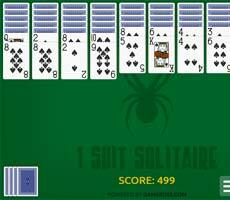 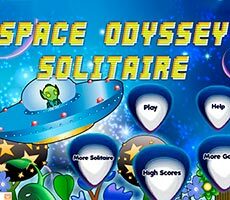 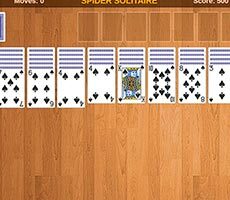 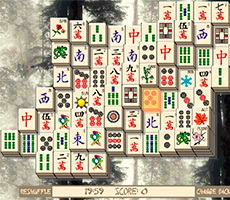 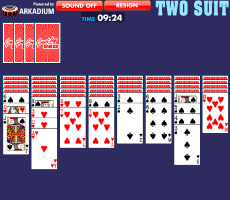 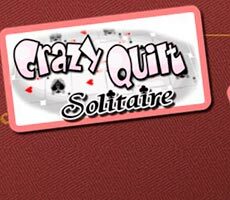 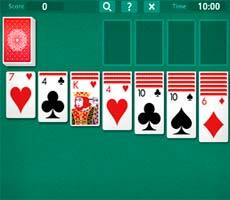 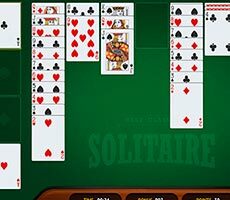 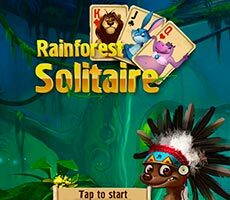 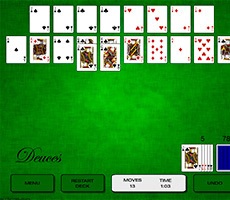 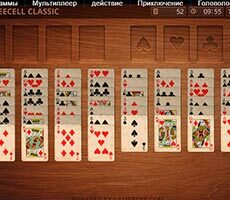 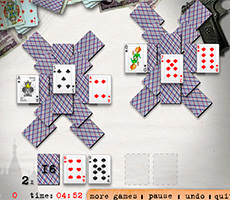 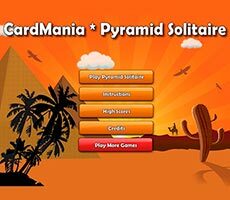 The «Solitaire 13» game is a great puzzle game and to solve it you have to play cards. 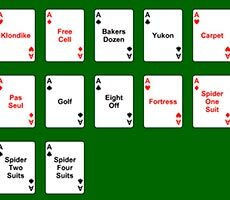 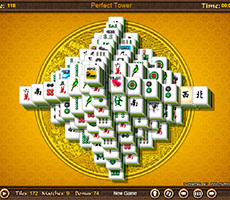 You should disassemble the whole structure in front of you, and remove cards only in pairs, where one pair comes out at 13 points. 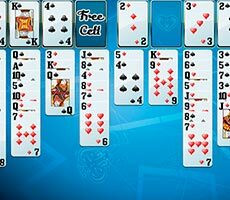 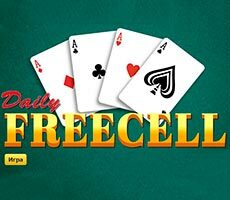 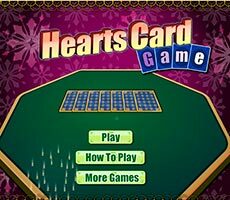 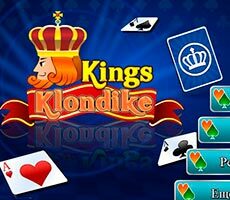 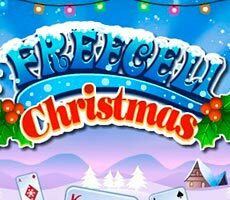 In this case, you can use only those cards that are not trapped by neighboring elements, which means that at the beginning only edges of a card structure are available for you. 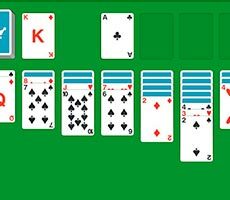 So, look carefully to find the right card combinations, while the king should be removed from the field alone. 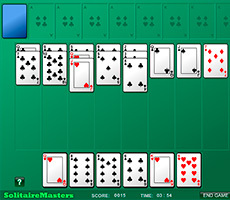 And try not to delay the search, because they give you no more than 5 minutes.